I did not use any complicated equipment for this recipe. 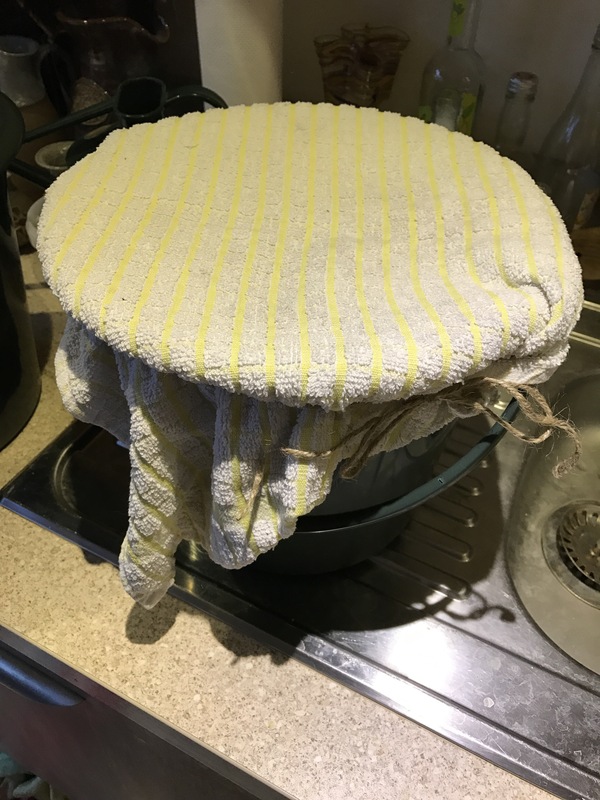 My fermenting buckets were two green plastic buckets bought from Poundland, and being unable to find where I put the muslin after I washed it from making elderflower cordial, clean tea towels were put to use. 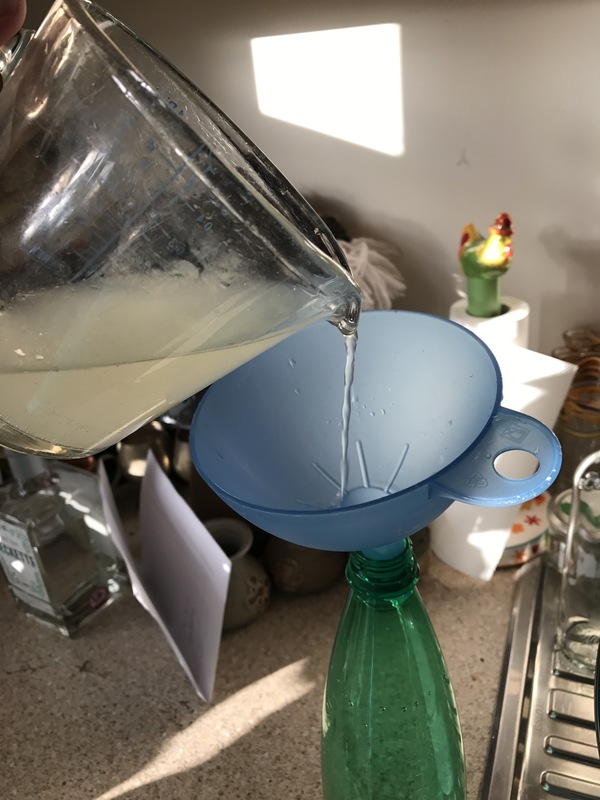 I bought bottled water for the first time in a year, since ditching this environmentally harmful habit, in order to use the plastic bottles for the champagne and rather than siphoning the champagne from bucket to bottle, I carefully decanted it with a jug and funnel. The bottles are fermenting, getting firmer each day, so it seems to have worked OK. The plan is to try our wild fizz to celebrate the summer solstice. I hope it tastes as good as it smells! What do you have in your wild larder? Any great wild recipes I should try? That’s awesome! Did you use champagne yeast? Or did you go with another kind? 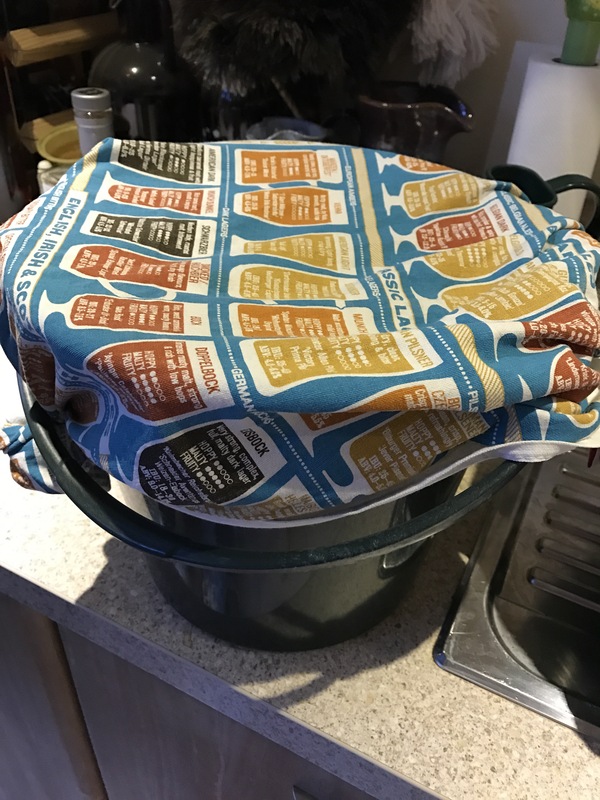 I just used regular dried yeast, it’s fizzing marvellously and smells great. Fingers crossed it tastes good too! Awesome! I have another week until my limoncello is ready. Oh, the waiting! 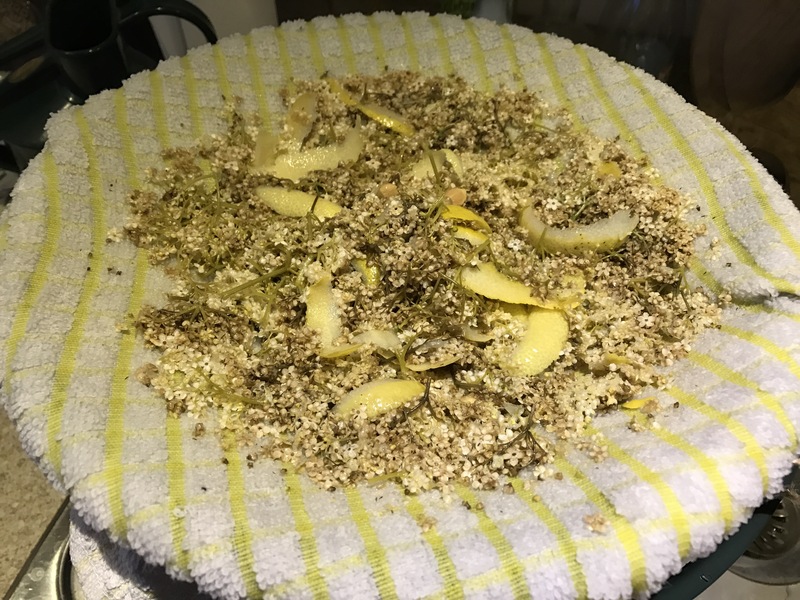 I’ve made elderflower cordial several years. Once tried elderflower champagne but let in my shed too long in the warm and it explodes out of the plastic bottles. Messy! 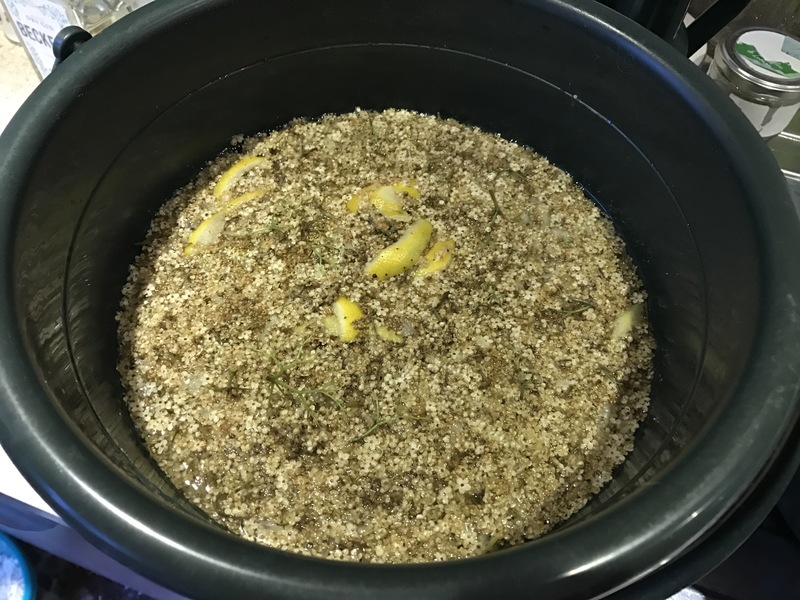 I once used elderberries in a recipe called elder rob, a sort of syrupy thick tincture for sore throats – quite good actually.